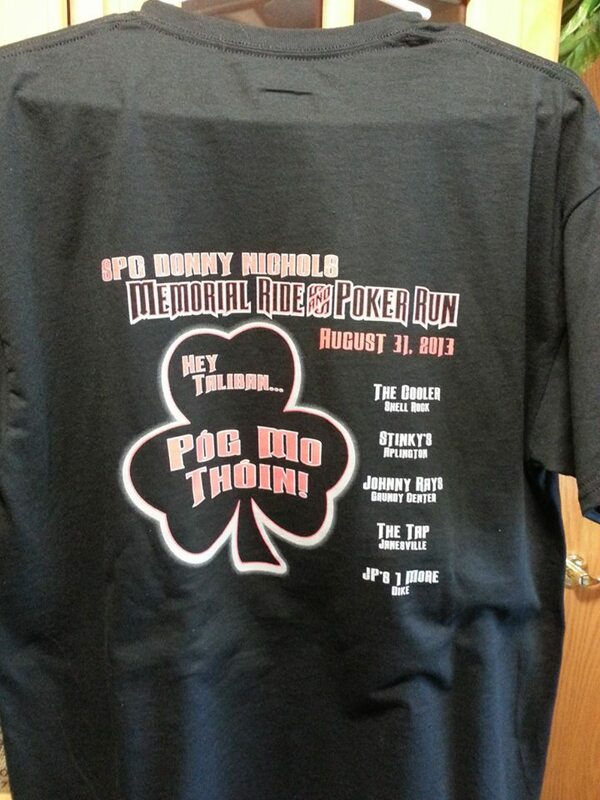 The 2nd Annual Donny Nichols Poker Run will be held in Eastern Iowa this Sat., Aug. 31, 2012. The fund-raising event commemorates Iowa Army National Guard Spc. Donny Nichols, 21, of Shell Rock, Iowa, killed April 13, 2011 in Laghman Province, Afghanistan. The event will start and finish in Shell Rock. 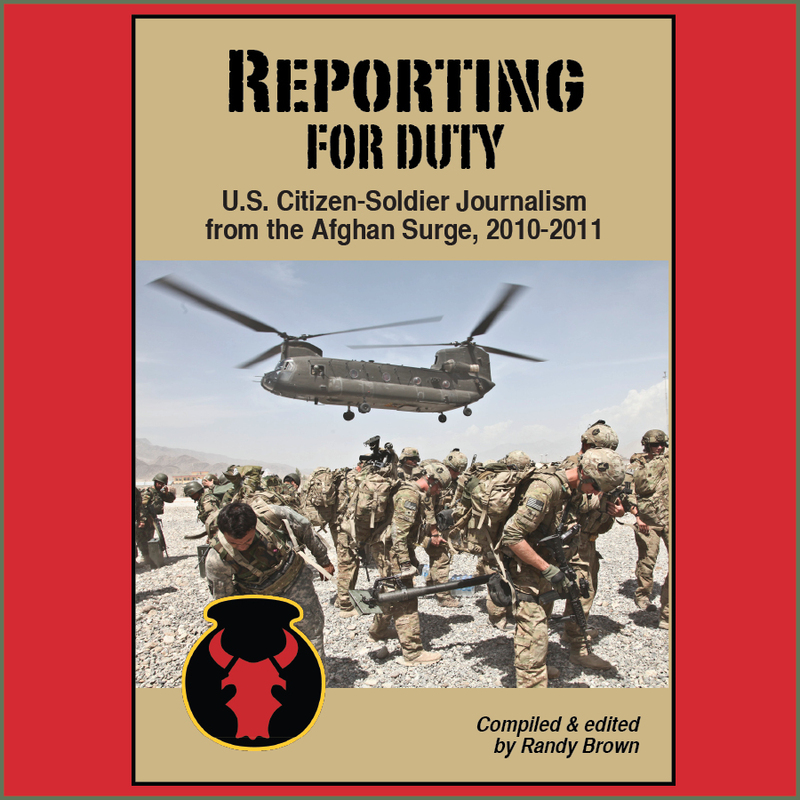 Each year, event organizers direct funds to military-themed projects. 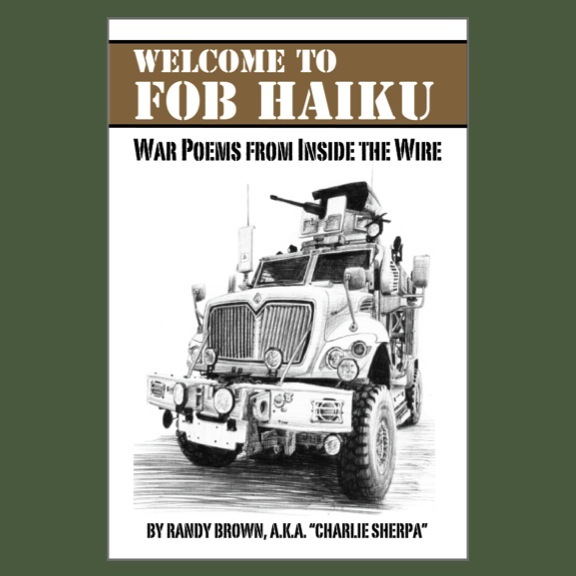 Proceeds from this year's event, for example, will benefit Retreiving Freedom Inc., a Waverly, Iowa-based non-profit organization that trains mobility service animals for military veterans and children with autism. 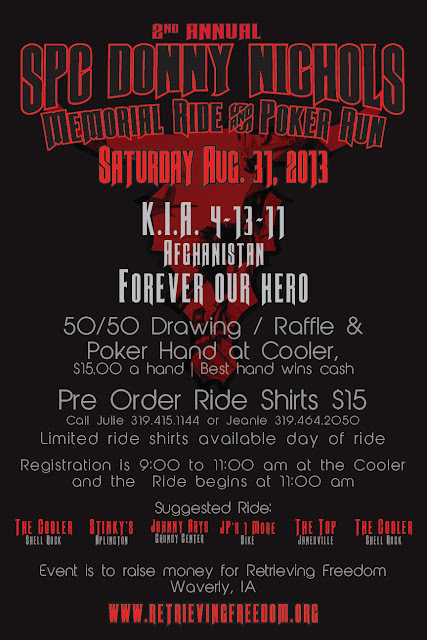 Last year, proceeds benefited the Shell Rock (Iowa) Soldier Memorial, a project to honor past and present area soldiers. In a poker run, registered participants are dealt random cards. While many motorcyclists are anticipated, organizers emphasize that "all types of wheels" are welcome. At the final stop of the day, the participant with the highest poker hand wins a pot of cash. Raffles, T-shirt and bandana sales, and other fund-raising efforts will also take place during the event. Ride shirts may be pre-ordered and pre-paid ($15 each) by Fri., Aug. 23. Contact Julie at 319.415.1144 or Jeanie at 319.464.2050. 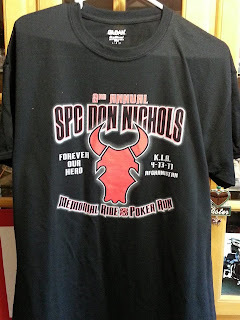 A limited number of shirts will also be on sale at the event. On the front, the black T-shirts feature the Red Bull shoulder patch emblem. 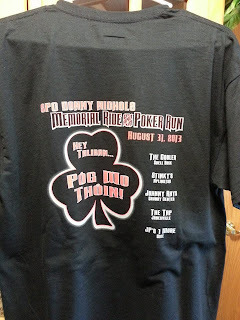 On the reverse, the shirts feature a shamrock design along with a message in Irish: "Hey, Taliban, Póg Mo Thóin!" 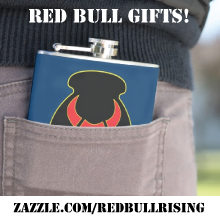 The black bandanas also feature a Red Bull design, and will be sold for $5 each. 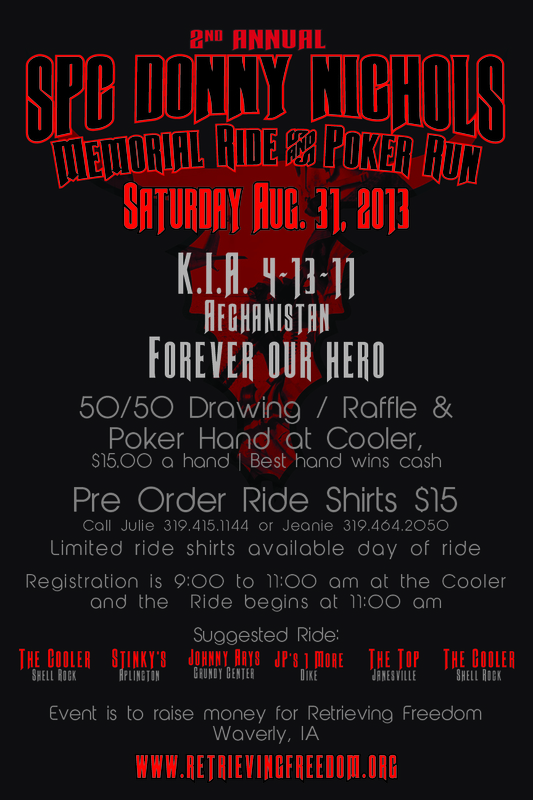 Registration is Sat., Aug. 31, from 9 a.m. to 11 a.m. at The Cooler, 201 South Cherry St., Shell Rock, Iowa. The ride will begin approximately 11 a.m. Start times may be staggered if numbers warrant. For a Facebook page for the Aug. 31 event, click here.